Ideal for a range of functions, this meeting room can be split in half or used as a whole depending on the needs of your event. 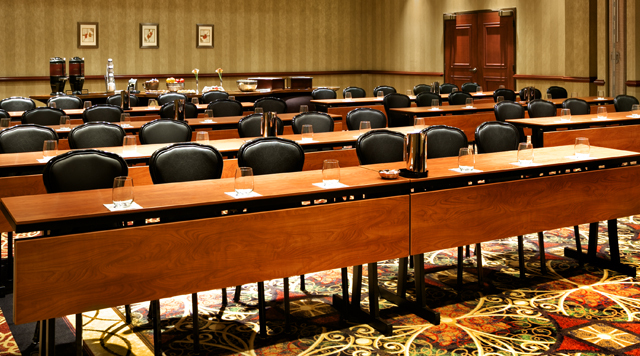 This room will accommodate events ranging from 25 guests in a classroom setting to 88 guests for a reception. On-site catering, full audiovisual equipment, and high-speed Internet are available on request.